The Supreme Court asked the Assam National Register of Citizens coordinator to place before it the data of district-wise percentage of population excluded from the NRC draft in the state. 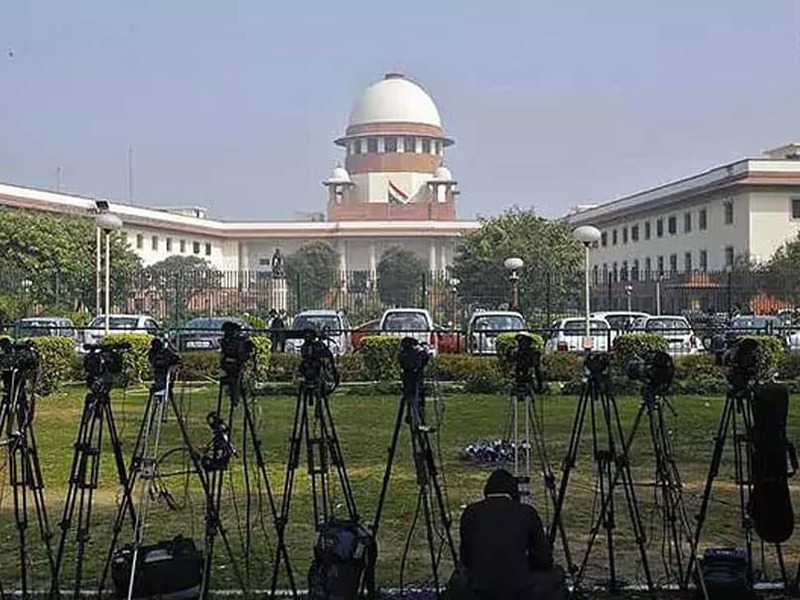 The Supreme Court on Thursday asked the Assam National Register of Citizens (NRC) coordinator to place before it the data of district-wise percentage of population excluded from the NRC draft in the state. A bench comprising Justices Ranjan Gogoi and RF Nariman sought the response of all the stakeholders including All Assam Students Union, All Assam Minority Students Union on the centre's Standard Operating Procedures (SOPs) on the NRC issue. On July 31, the top court had made it clear that there will be no coercive action by authorities against over 40 lakh people, whose names do not figure in NRC, observing that it was merely a draft. The first draft of the NRC for Assam was published on the intervening night of December 31 and January 1 according to the top court's direction. Names of 1.9 crore people out of the 3.29 crore applicants were incorporated. The top court, which is monitoring the NRC work, had earlier said that the claims of those citizens, whose names do not figure in the draft NRC for Assam published by December 31 last year, would be scrutinised and included in the subsequent list, if found genuine.